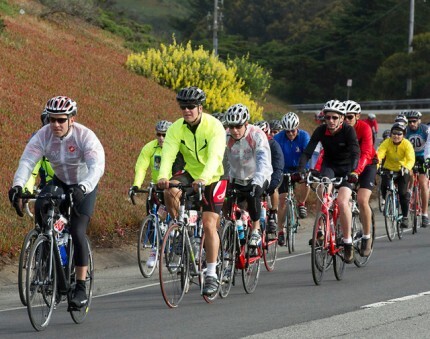 Teevan Productions produces the “Opening Ceremonies” and the “Closing Ceremonies” which sandwich the ride at the beginning and end for the AIDS/LifeCycle. Teevan Productions has produced these events since 2006. The Opening Ceremonies take place at the Cow Palace in San Francisco and feature and orientation day and then the ride out. Closing Ceremonies take place at the Veterans Administration property in Los Angeles with the rider’s arriving from the trip and participating in a “finish line” celebration of their journey. 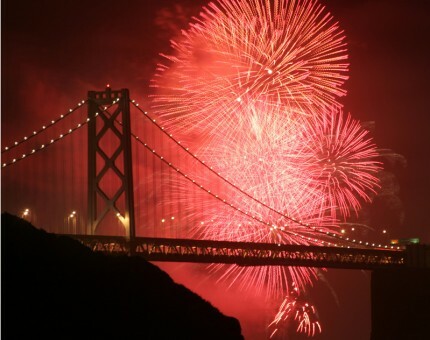 Teevan Productions is honored to have been part of the Foghorn Creative Team that produced the Festival and Fireworks for the 75th Anniversary of the Golden Gate Bridge. The waterfront long event was the result of a partnership between the Golden Gate Bridge, Highway and Transportation District, Golden Gate National Parks Conservancy, National Parks Service, Golden Gate National Parks, PresidioTrust, and the City and County of San Francisco.